Today's entry is a series of items of interest to travelers in Argentina and Chile. Earlier this week, I exchanged emails with Chaitur’s Nichols LaPenna, the go-to guy for all things Chaitén, about recent developments at the northern gateway to the Carretera Austral (pictured above, south of town). When I was last in Chaitén, almost exactly one year ago, the government had agreed to restore utilities and parts of town were showing some life. 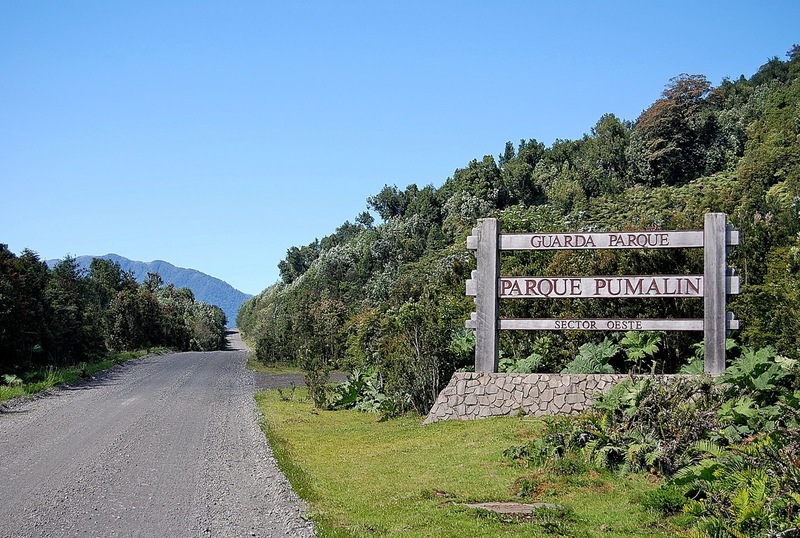 Parque Pumalín, the area’s top attraction, had reopened, ferries were functioning, and southbound bus services had resumed on the highway. The biggest news this year, from a tourist point of view, may be that the BancoEstado has returned to town and, with its ATM once again working (MasterCard only), getting cash should no longer be a problem in a region where services are generally few. 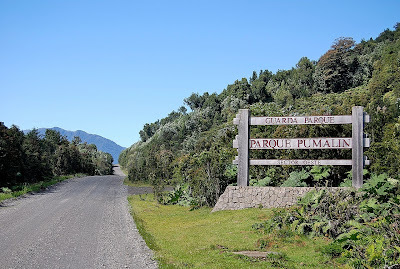 Nicholas informs me that he is now doing trips to Pumalín, and hikes around the base of Volcán Chaitén, and even ascents up to the caldera. That, of course, doesn’t rule out another eruption in this seismically sensitive area. 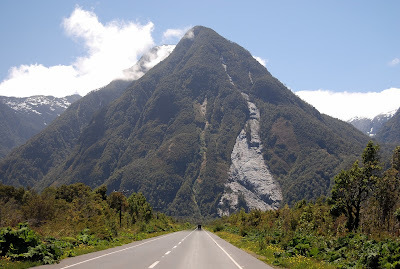 Personally, I would refrain from buying property in Chaitén and even question the wisdom of living there, but I would not hesitate to stay for several nights to explore the area. Recently I wrote about Argentina’s concern about capital flight, and the increasing complexities of purchasing dollars for travel abroad. 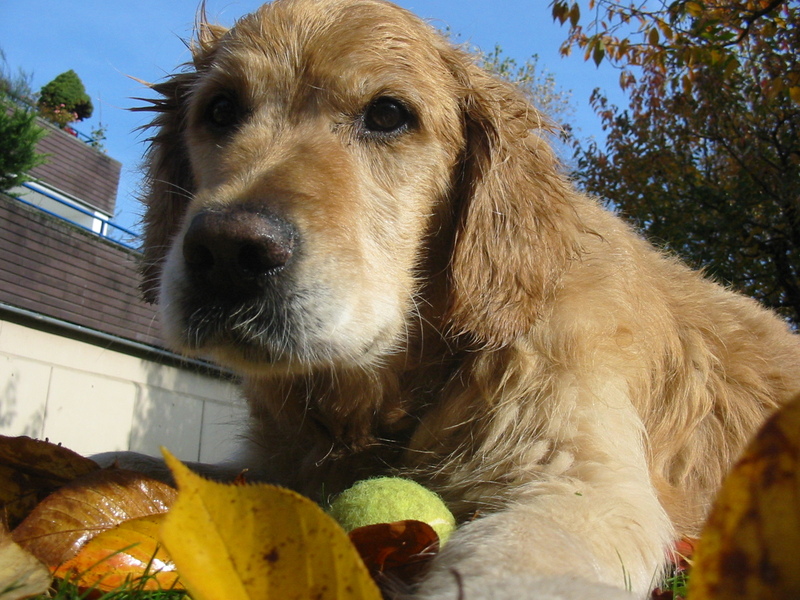 This week, though, there’s a new twist – the state tax agency AFIP has enlisted golden retrievers and labradors to prevent Argentines from moving their dollars overseas. According to Montevideo-based Mercopress, AFIP has acquired 100 specially trained dogs from Norway that are capable of detecting dollars and euros, and will intensify its scrutiny at border crossings into Uruguay, Paraguay and Bolivia in particular. In one case, the dogs detected US$30,000 in the spare tire of a BMW about to cross into Uruguay. What does this mean for foreign visitors? Aside from the fact that it’s generally inadvisable to carry such large amounts of cash anywhere in the world, AFIP regulations prohibit the entry or export of more than US$10,000 or its equivalent per adult (age 21 or older) with explicit authorization. Certainly, though, in the unlikely event that someone asks you to carry cash across the border, you should politely decline. 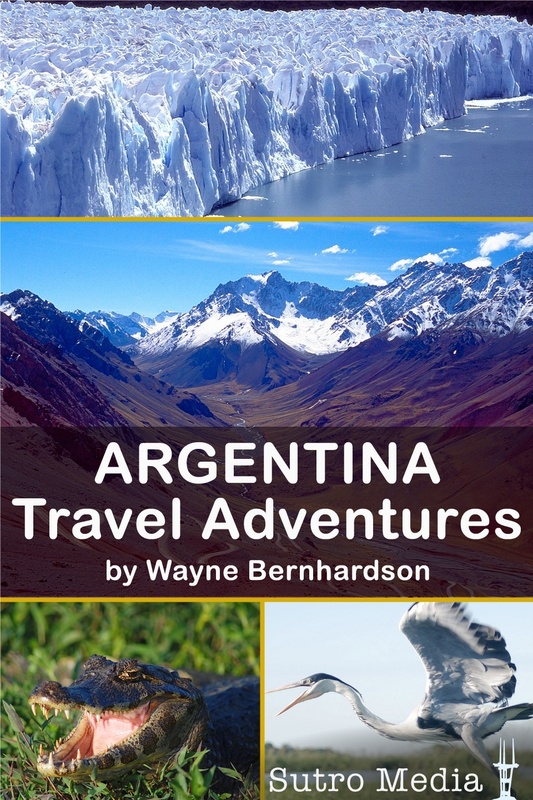 The Ideal Seasonal Gift – Argentina Travel Adventures! 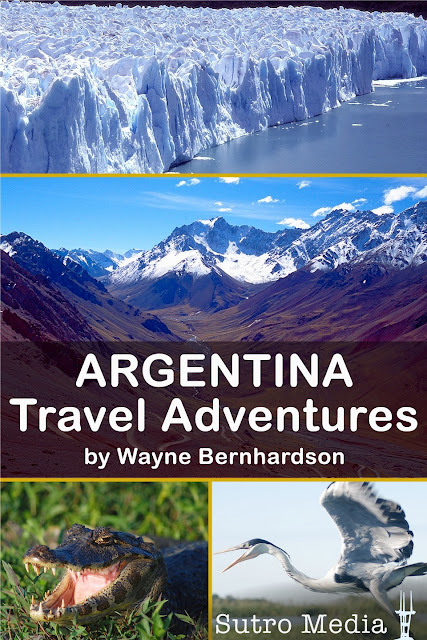 As I wrote earlier this week, I have recently completed a new Sutro Media iPhone app, Argentina Travel Adventures, now on sale at the iTunes Store for just $2.99. Also suitable for the iPad and iPod Touch, it’s an ideal last-minute gift, especially for someone living far away.